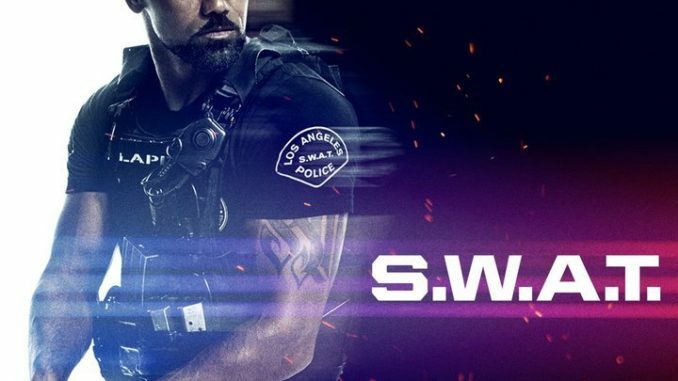 In the aftermath of a literally explosive Season 1 finale, this action-driven drama series opens Season 2 with a major earthquake, which rocks Los Angeles in the premiere "Shaky Town." While such a shockwave is never welcome, in this case the mega-tremor hits while the SWAT team is in the middle of a standoff with human traffickers who are holding several children as hostages. Elsewhere, Hondo (Shemar Moore) clicks with Deputy District Attorney Nia Wells (guest star Nikiva Dionne).